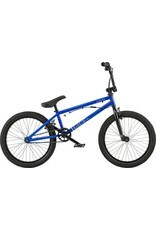 The Dice 20” was designed as the perfect introduction to the world of BMX. 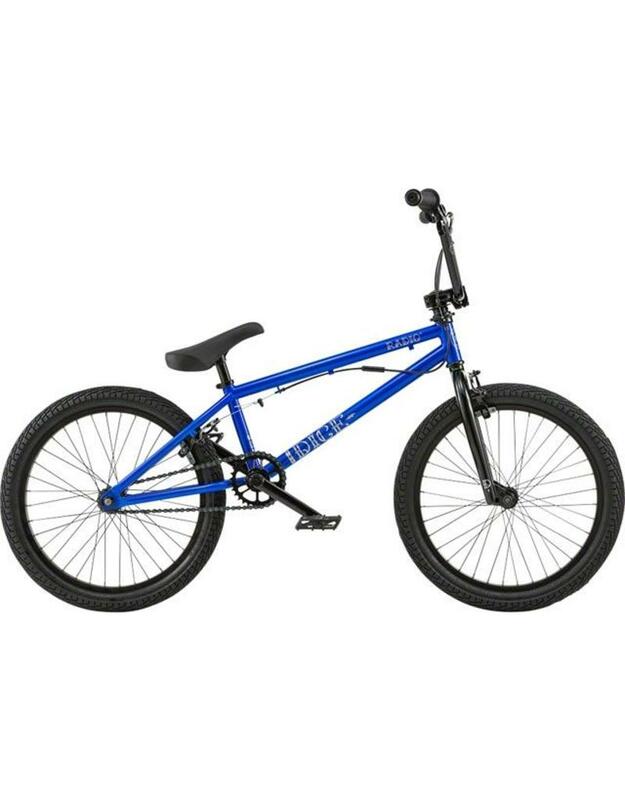 Everything on this bike was picked to ensure that this bike has the right equipment to make those first steps in BMX as enjoyable as possible. The Dice frame uses a shorter 20” toptube paired with a shorter 13.2” chainstay, and the bike boasts a list of solid and dependable components form SALT and SALTPLUS. Now featuring 25-9 gearing, the Dice is one entry-level machine that packs a punch.